The Air Environment is very specialist. Complex Platforms, Complex Missions conducted over extended range, Altitude, Weather and ever changing threats demand Quality Systems. LPA’s Air Portfolio aims to equip those professional required to operate within the Air arena with the tools, clothing and equipment they really need. 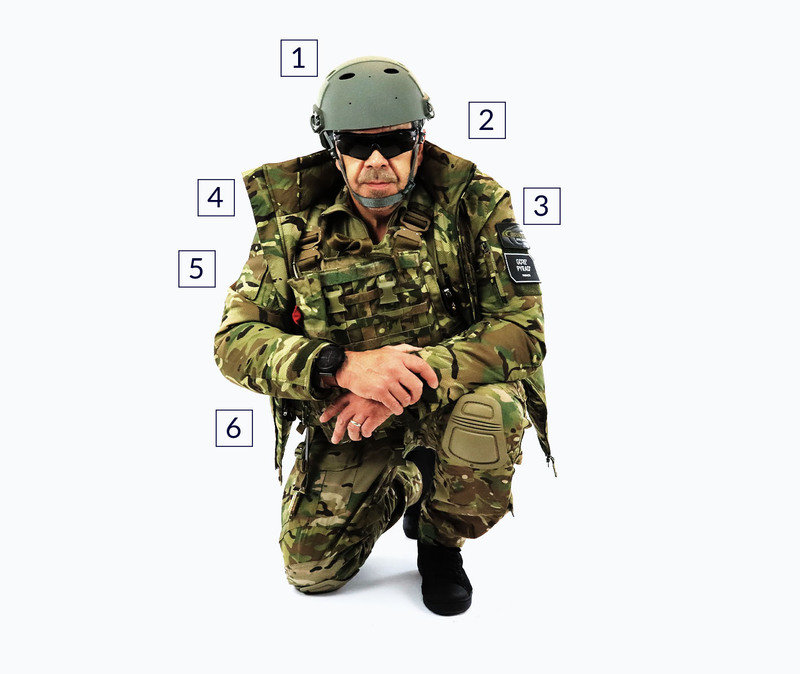 Our Aircrew Body Armour & Load Carriage Systems protect those personnel required to operate in the Air. Level Peaks Associates is DAOS accredited. We respect the Air Environment. We do not take short cuts. Our systems perform.